It’s no secret that Malolos Mayor Christian Natividad is fond of big bikes. No wonder the politiko manages to bring the “biggest big bike convergence” in the country back home. 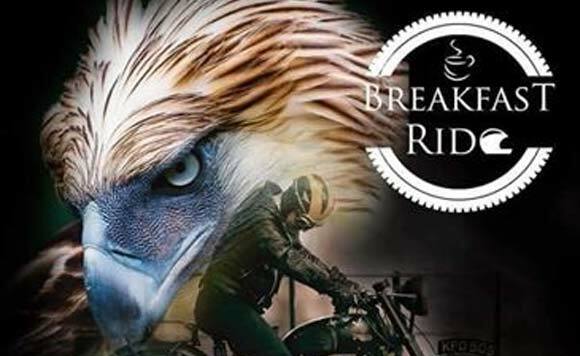 On his Facebook account, the abogado announced that Malolos will once again host the special bike event on Feb. 17 at the Malolos Sports and Convention Center in Bulacan Province. The #UnangRepublic magic lives on!